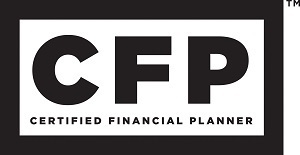 The CFP® marks represent a Certified Financial Planner® designation. 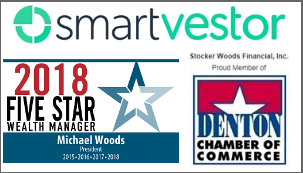 An individual who has earned these marks has met the education, examination, experience and ethics standards established by the Certified Financial Planner™ Board of Standards (CFP® Board). Therefore, a financial planner who has earned the CFP® marks should be distinguished from a financial planner who has not. Consumers need to be aware that there is nothing preventing a person from declaring themselves a "Financial Planner", and it is therefore incumbent upon the consumer to differentiate between a planner who has earned the marks and one who hasn't. Education: There are three ways to meet the CFP® certification education requirement: 1) completing an education program at a college or university whose curriculum is registered with the CFP® Board; or 2) submitting a transcript of previous financial planning-related course work to the CFP® Board for review and credit; or 3) showing the attainment of certain professional designations or academic degrees.